Said a blade of grass to an autumn leaf, "You make such a noise falling! You scatter all my winter dreams." Said the leaf indignant, "Low-born and low-dwelling! Songless, peevish thing! You live not in the upper air and you cannot tell the sound of singing." Then the autumn leaf lay down upon the earth and slept. And when spring came she waked again -- and she was a blade of grass. And when it was autumn and her winter sleep was upon her, and above her through all the air the leaves were falling, she muttered to herself, "O these autumn leaves! They make such a noise! They scatter all my winter dreams." 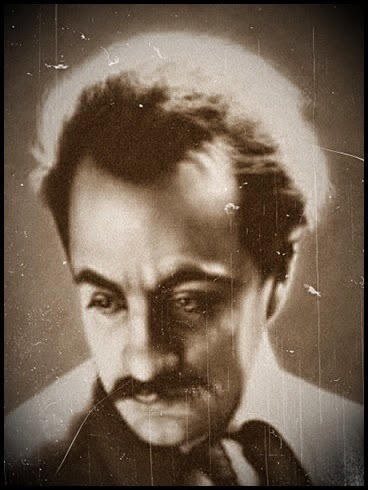 From the book, The Madman: His Parables and Poems, by Kahlil Gibran.